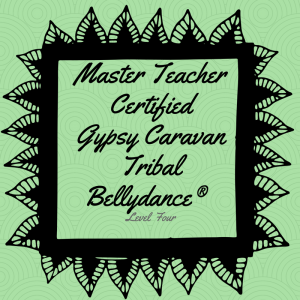 As the dance style continues to grow around the globe, the tribes grow along with it! 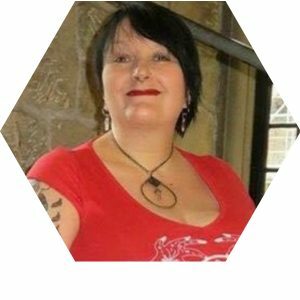 Building community, careers, creative ventures, troupes and directors, Paulette Rees-Denis also continues to expand the endless possibilities available for the dancers and teachers and they grow their classes and their tribes and performing groups. 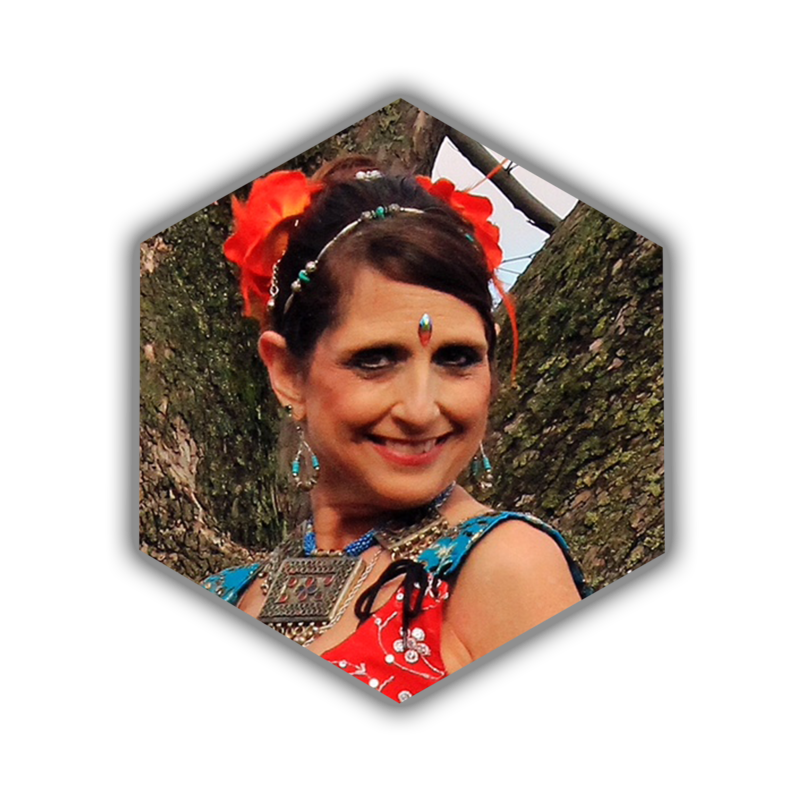 The dance style is one of camaraderie, wellness, personal achievement, creative job opportunities and amazing assorted outlets of all kinds of creative entrepreneurship. 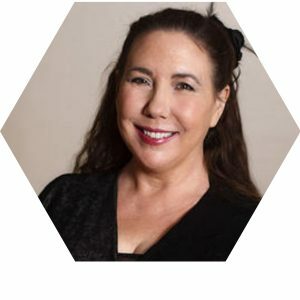 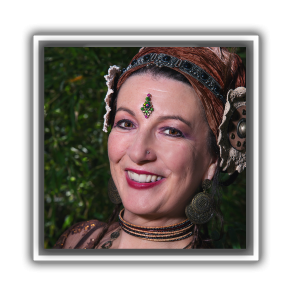 The legacy is being passed down by the leaders in the communities, all who have studied intensely with Paulette, the innovator and founder of this empowering and exotically beautiful dance form. 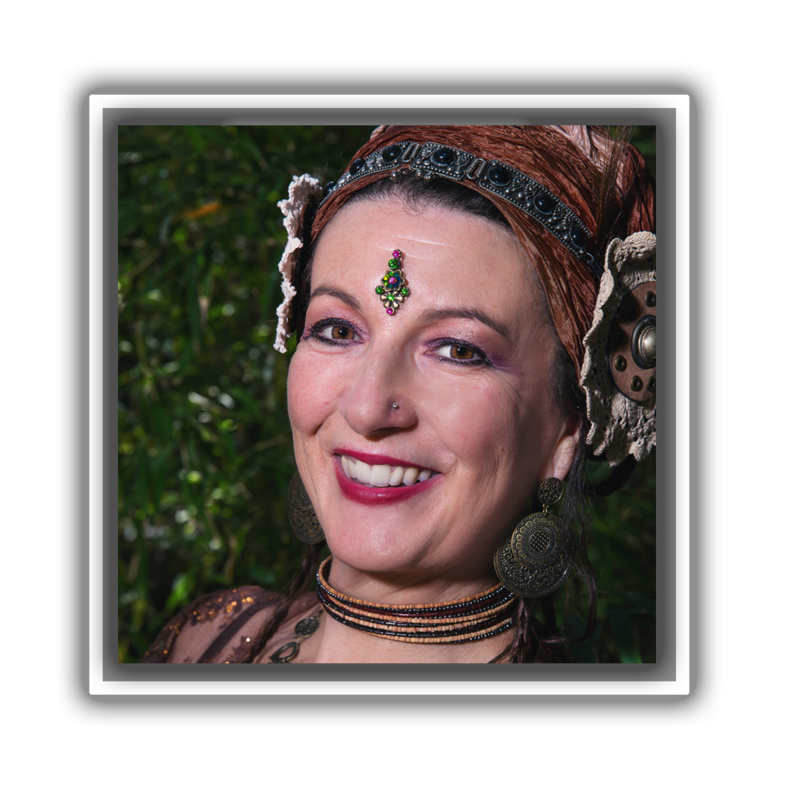 The dancers come together to co-create living art and personal joy and fulfillment, as well as give the gift of the dance to the world. 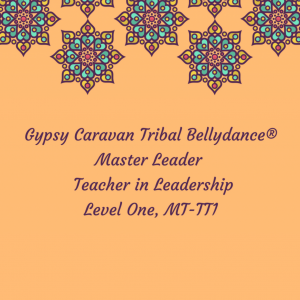 Those who have committed their lives and businesses to this dance form and been awarded varying levels of leadership certifications, and are proud to be able to pass on the dance. 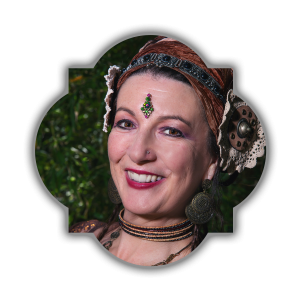 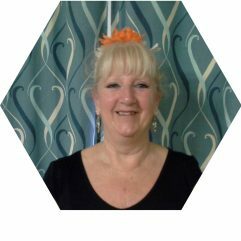 Master Leaders are Paulette’s highest ranking teachers and dancers and are also part of the Gypsy Caravan Dance Company, Int. 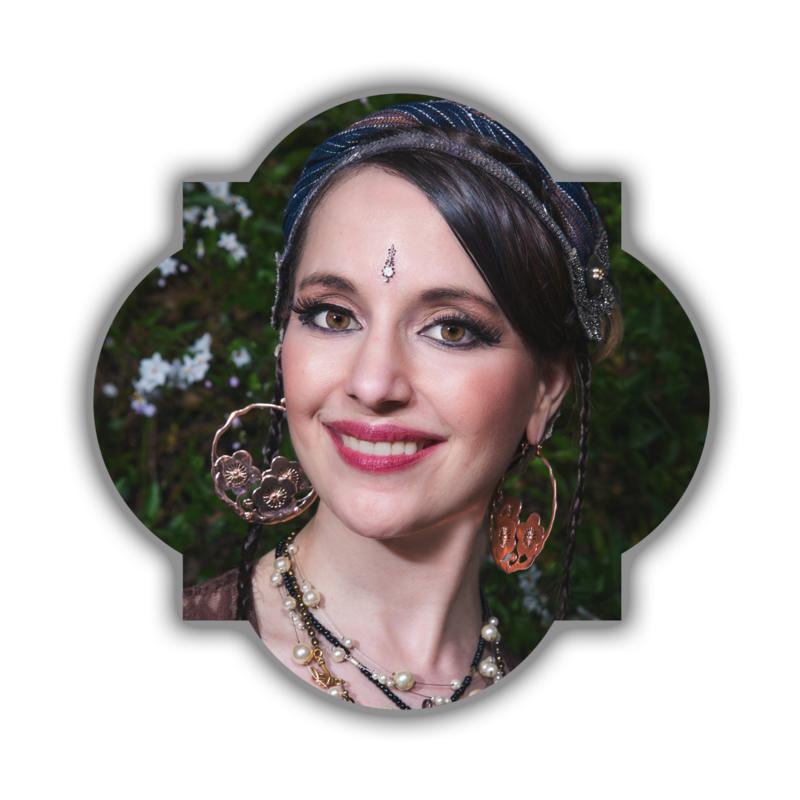 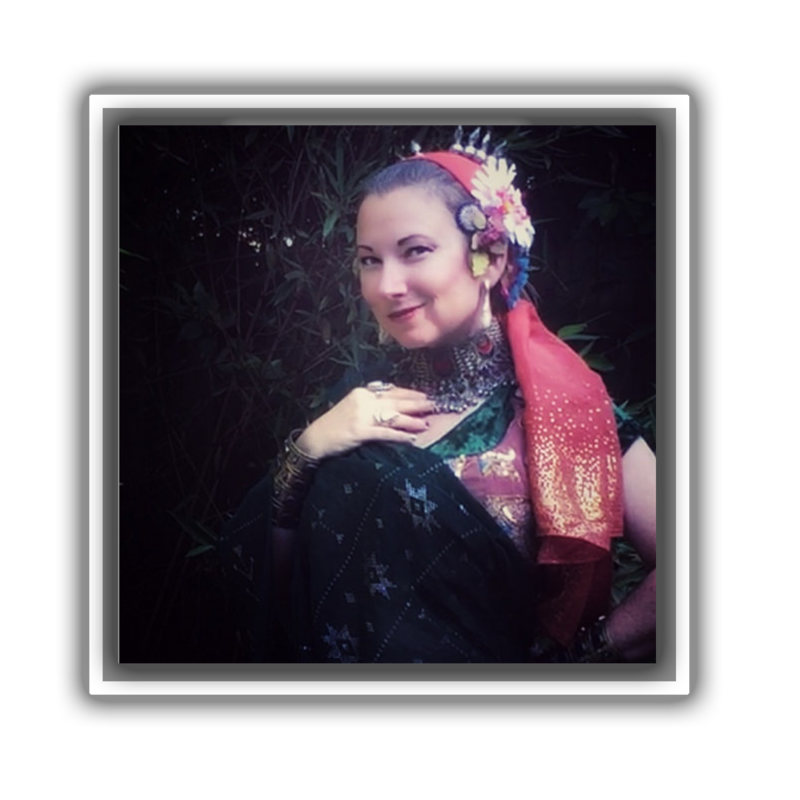 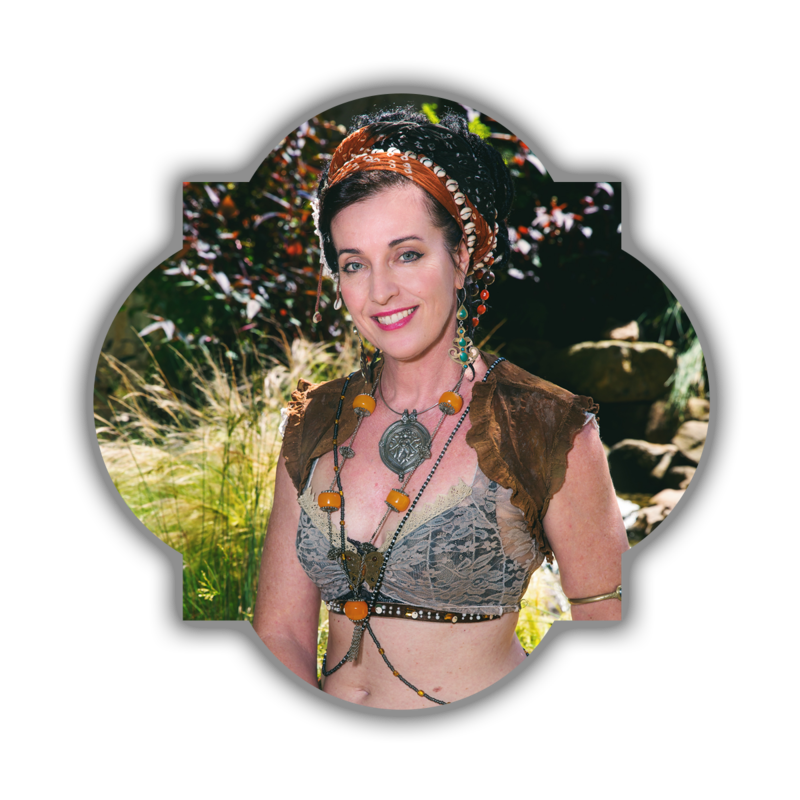 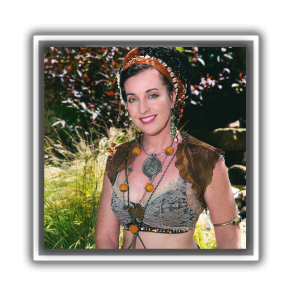 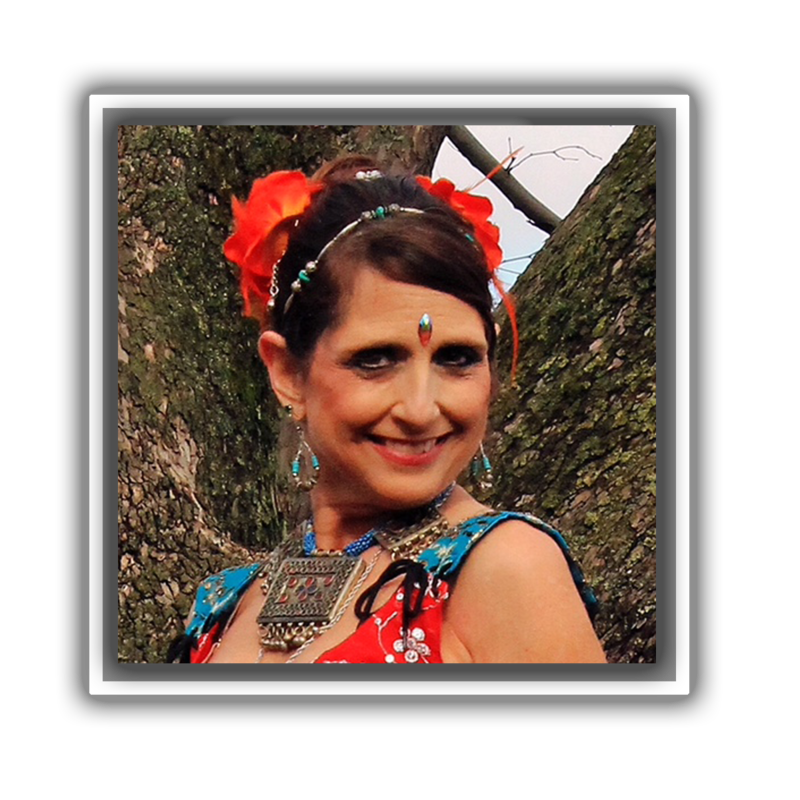 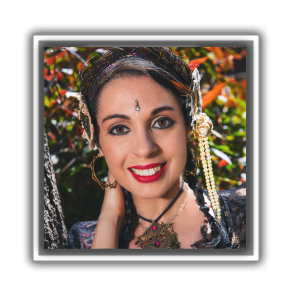 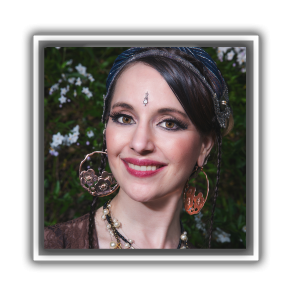 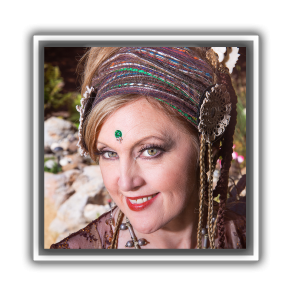 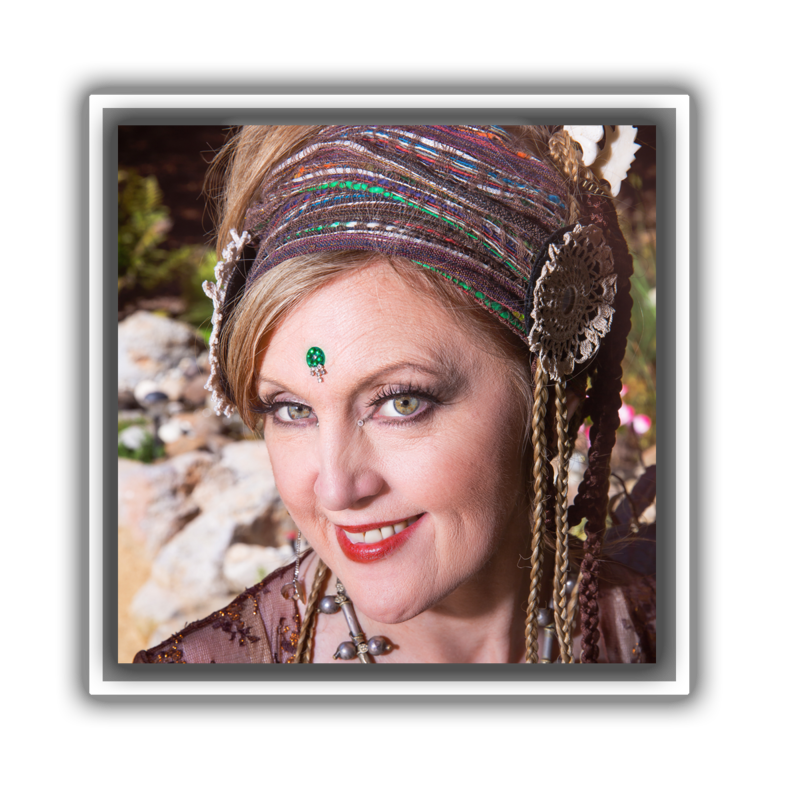 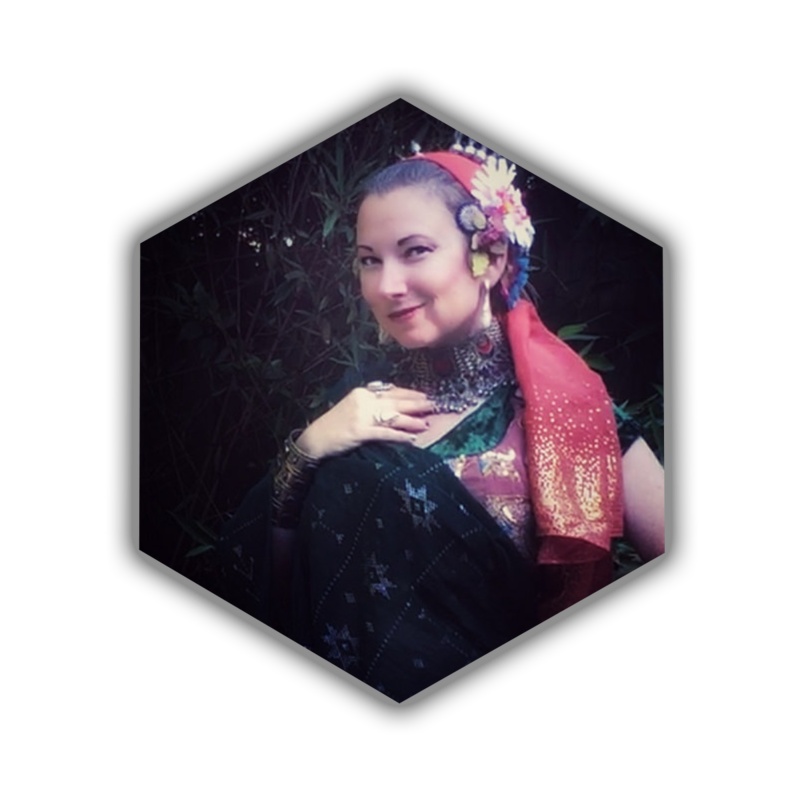 They have excelled in the many years of training with Paulette, leading Gypsy Caravan Tribal Bellydance® based festivals, workshops, classes around the globe. They are widely known as extraordinary teachers and are certified to teach GC Teacher Training and Collective Soul certifications. 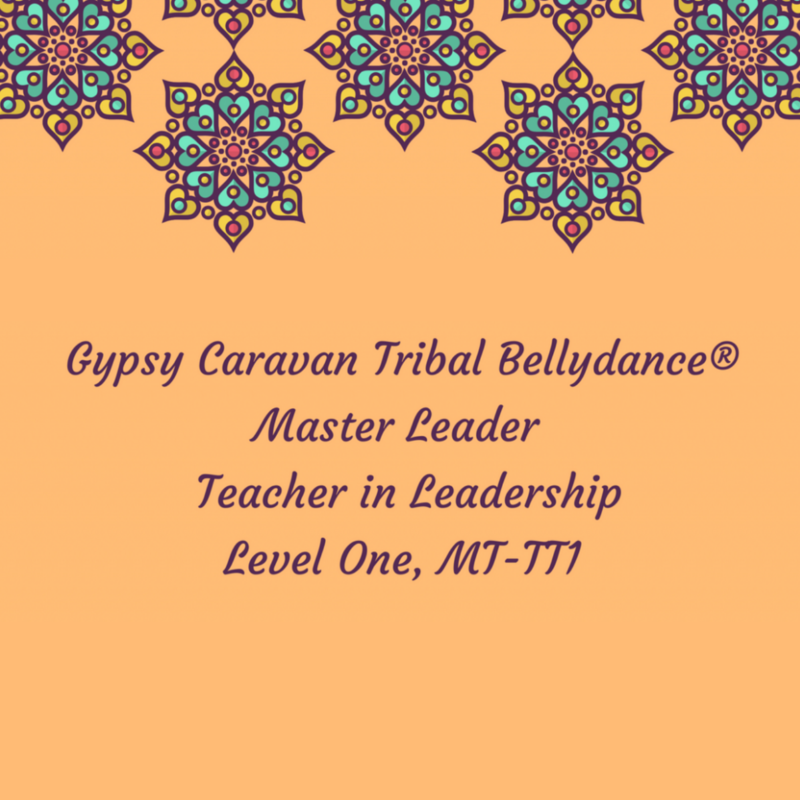 They are true leaders and have guided hundreds of women on their dance journeys and built their careers as teachers also! The Principal Teachers serve in the capacity of teaching Paulette’s trademarked GCTB workshop material, serving a new generation of dancers and broadening the reach of the workshops that traditionally would have only been taught by Paulette. 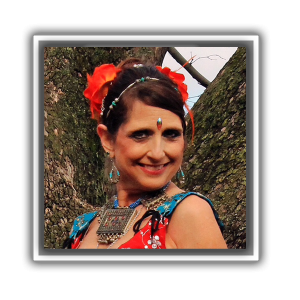 Dancers who have received this certification have been selected by Paulette Rees-Denis, as brand ambassadors for this dance style. 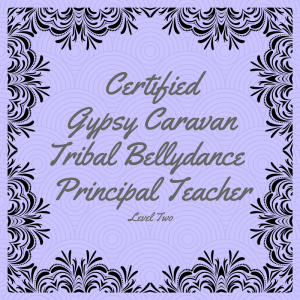 The GCTB Principal Teacher is a direct representative of GCTB and a living embodiment of the brand. 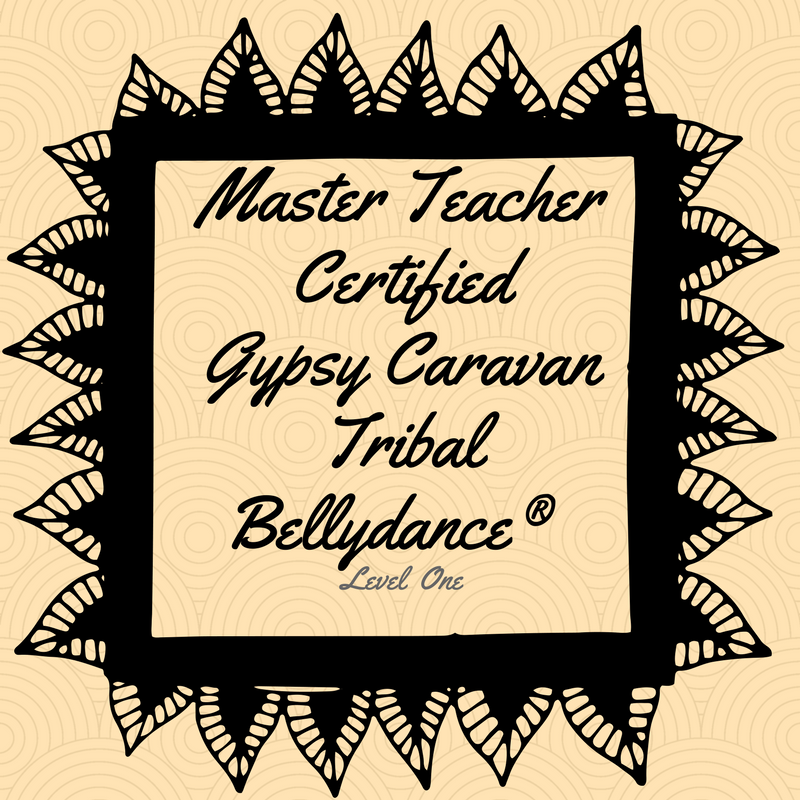 These amazing instructors have studied and adapted the Gypsy Caravan lifestyle of wellness and creative ingenuity! 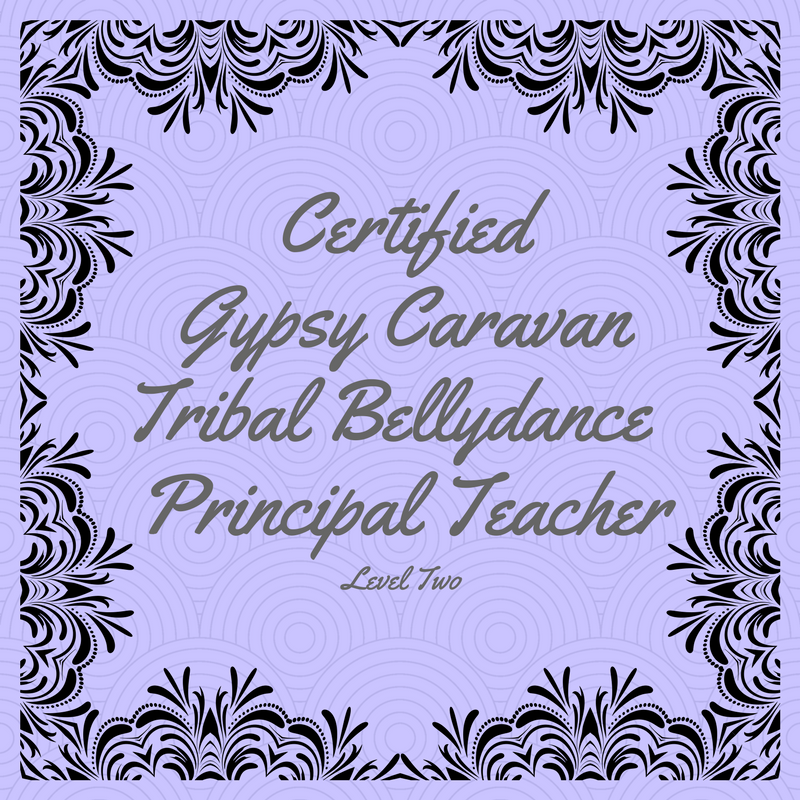 Certified in each level to teach the Collective Soul experience and certify dancers also in each level, they have studied intensely with Paulette for years to train their bodies, their dance, and their teaching style, and their lifestyle, one of wellness, creativity, leadership, physical fitness, and loyalty to the GCTB global tribes and brand! To see the growing global list of Certified Gypsy Caravan teachers, check the directory!